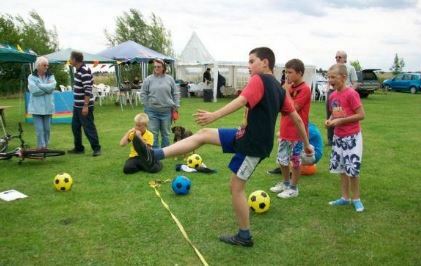 Orchard View Caravan & Camping Par is a beautiful rural retreat located in Sutton St Edmund which is close to Spalding in Lincolnshire. The caravan & camping park is within easy reach of all amenities. The campsite is in the ideal location for many activities including fishing, golfing, walking and horse riding. There are lots of historic towns nearby as well as many attractions.